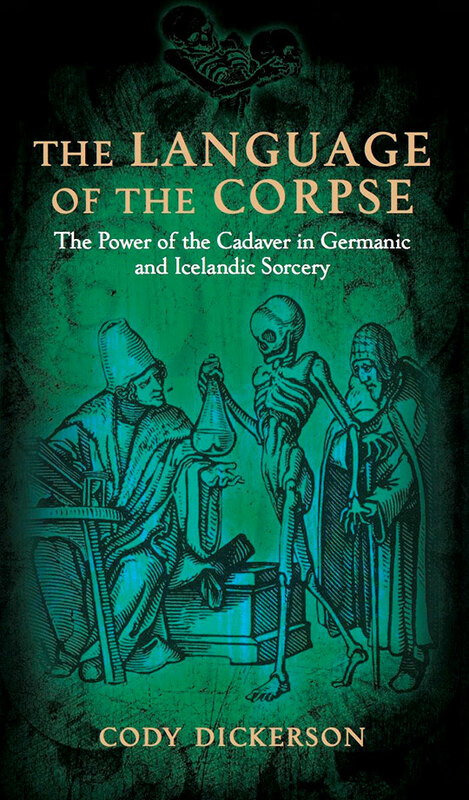 Here at Scriptus Recensera we have reviewed a number of books from the early 20th century Germanic runic revival, all translated by Stephen E. Flowers/Edred Thorsson. Now we turn to a work from arguably the granddaddy of them all, Austria’s Guido von List. 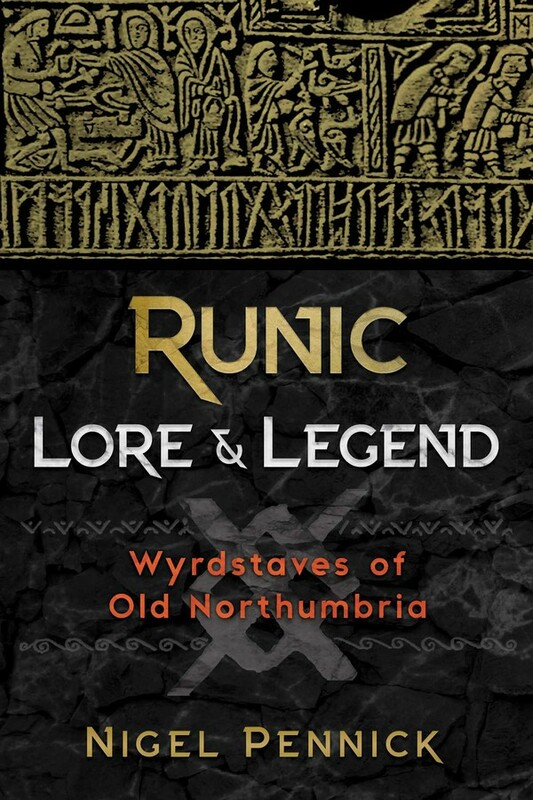 List is pivotal to the runic revival because it was his system of Armanen runes (revealed to him during an eleven month period of temporary blindness), rather than the conventional Elder or Younger futharks, that came to dominate German runology. 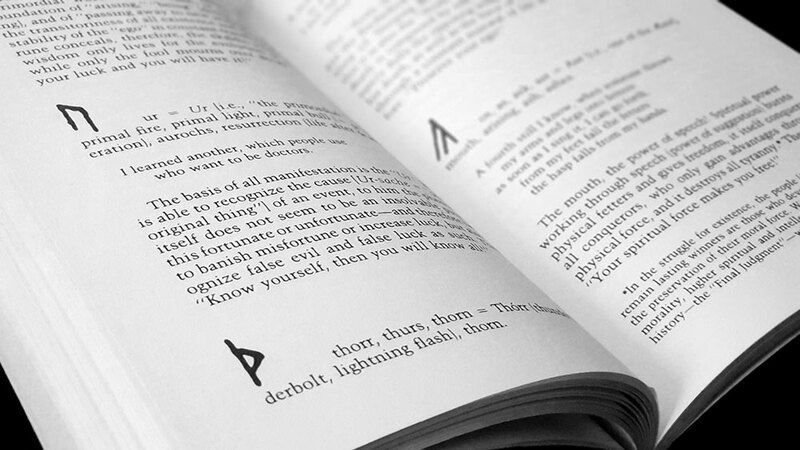 In addition to being adopted by most subsequent runologists of the period, the Armanen futhark became, according to Flowers, almost ‘traditional’ in the circles of German-speaking runic magic. Das Geheimnis der Runen was originally published, as a periodical article in 1906, and then as a standalone publication in 1908. 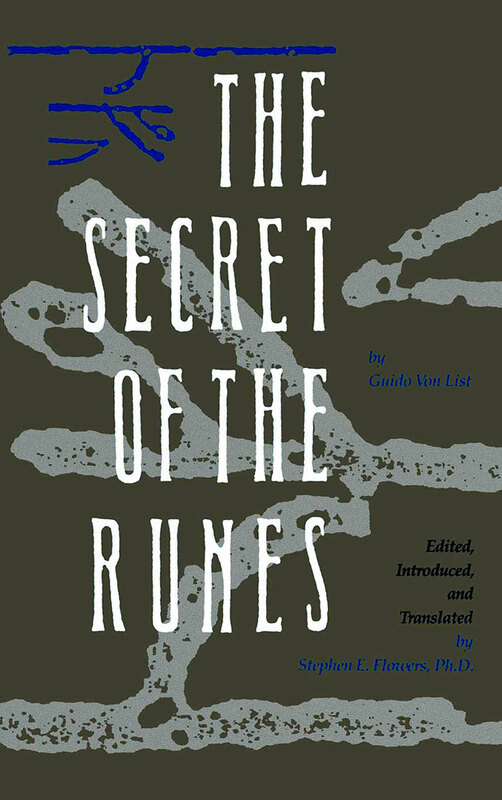 Exactly eighty years after that initial publication, this English translation by Flowers was released as The Secret of the Runes. 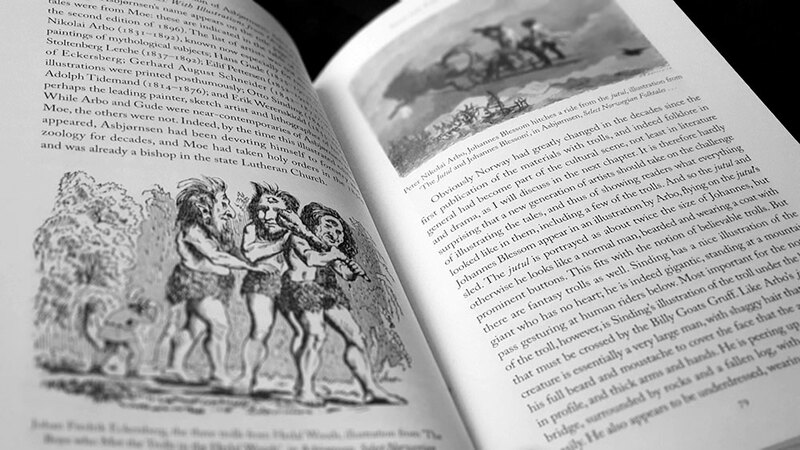 Flowers opens the book with a substantial introduction, 40 pages in all, providing a comprehensive biography of List, as well as summaries of his system, his influences and his influence. 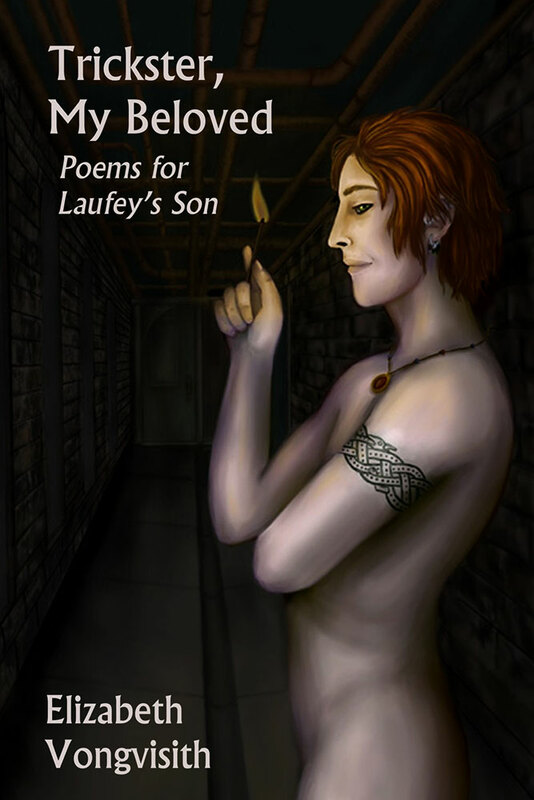 This is a brisk, engaging read that documents List’s life in an amiable way, with Flowers conveying a fair bit of affection for Der Meister, as he calls him. 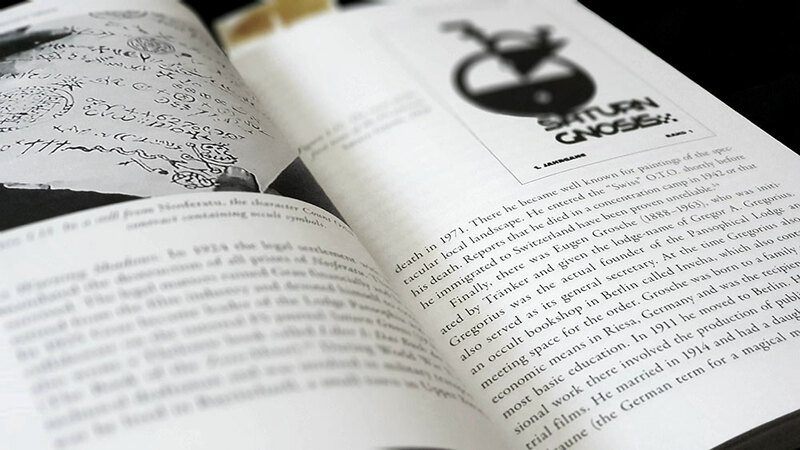 Compared to the biography, the consideration of List’s influence and influencers is briefer, with the former quickly touching on key figures, including other runologists and members of the National Socialist leadership, but not delving too deeply into these. Amusingly, Flowers lists himself as a more recent example of a wearer of Listian influence, but does it by referring, with some third-person distance, to Edred Thorsson, as if he was a completely different person. 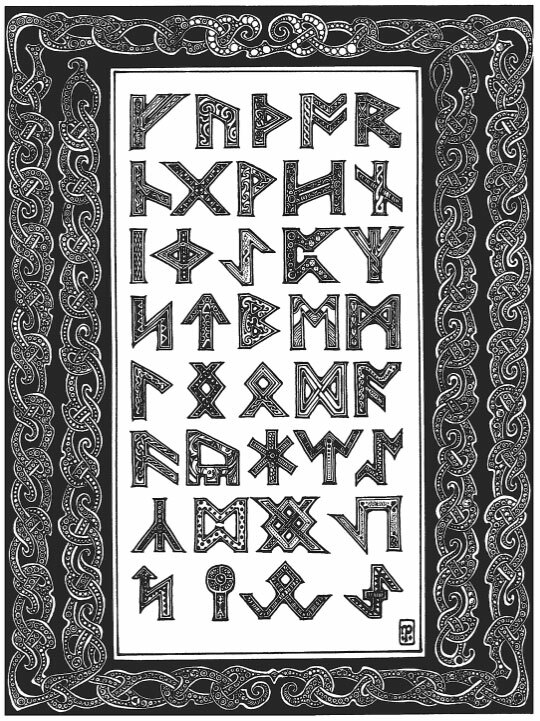 After a little introduction, Das Geheimnis der Runen proper begins with perhaps the book’s most accessible section and a now-typical listing of the runes, along with their attributes, a corresponding rune poem drawn from the Ljóðatal section of Hávamál, and a paragraph or so of explanation. While List follows convention in most cases, there are some idiosyncratic interpretations here, with Fehu, for example, being given associations with fire-generation and destruction, in addition to the usual wealth and cattle. 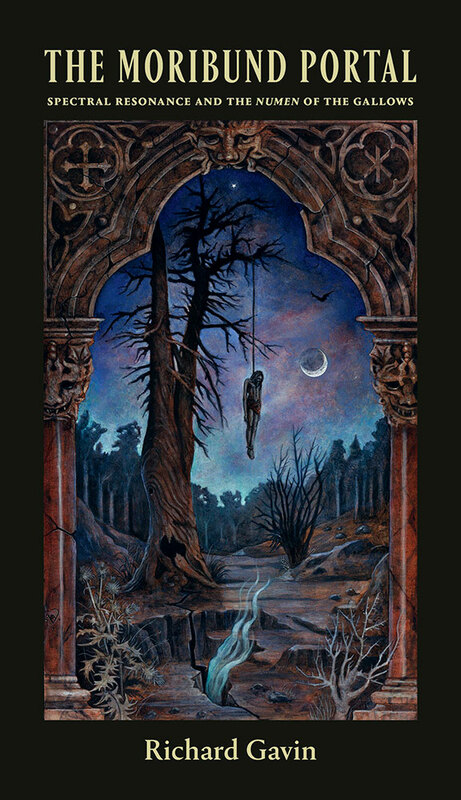 Similarly, for Kaunaz he makes a primary interpretation of the rune as signifying the World Tree, seemingly placing greater emphasis on the somewhat incongruous sixth charm from the Ljóðatal rather than the etymology of the rune’s name. This section betrays the original status of Das Geheimnis der Runen as an essay because, despite its length and discursive nature, there are no chapters to break up what begins to read like a ramble. 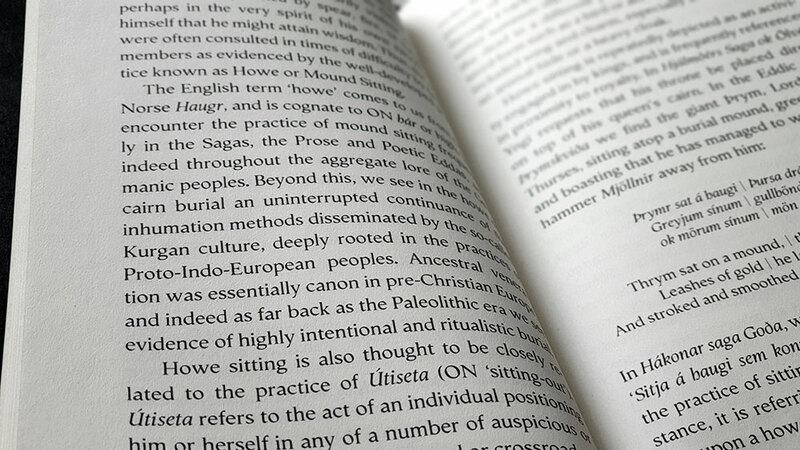 In List’s original publication, headers encapsulating the themes covered beneath them were featured on each page, but these are not included here, and without them, the length, despite the relative brevity, can feel interminable and the writing aimless. It’s why at the start List is talking about heraldry and then by the end he’s onto pastries, having passed hands, hair and breasts along the import-laden way. 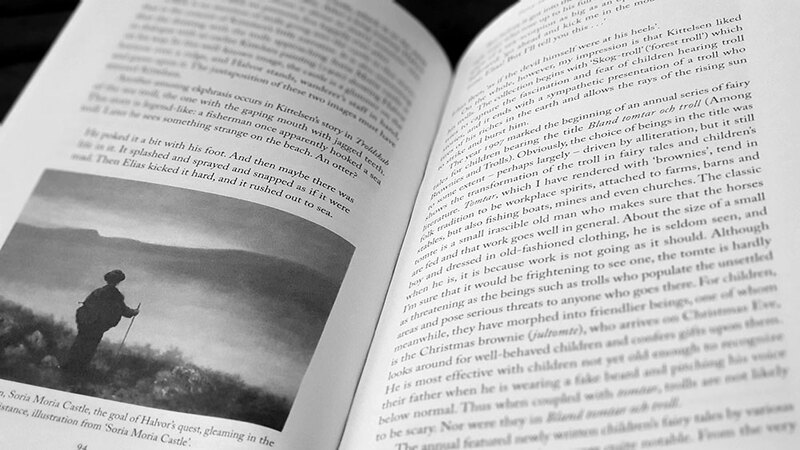 Das Geheimnis der Runen is very much a book of its time. 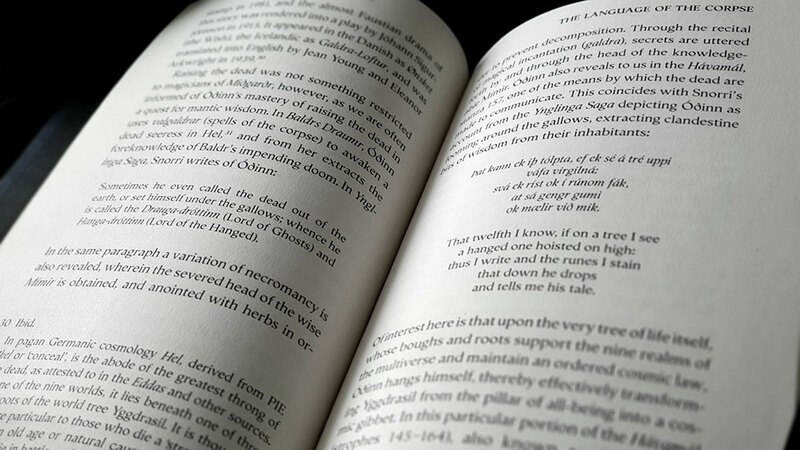 As a guide to List’s Armanen interpretation of the runes it does fine, and mileage may vary for the rest and its focuses on theory and his interpretation of folk custom and etymology. 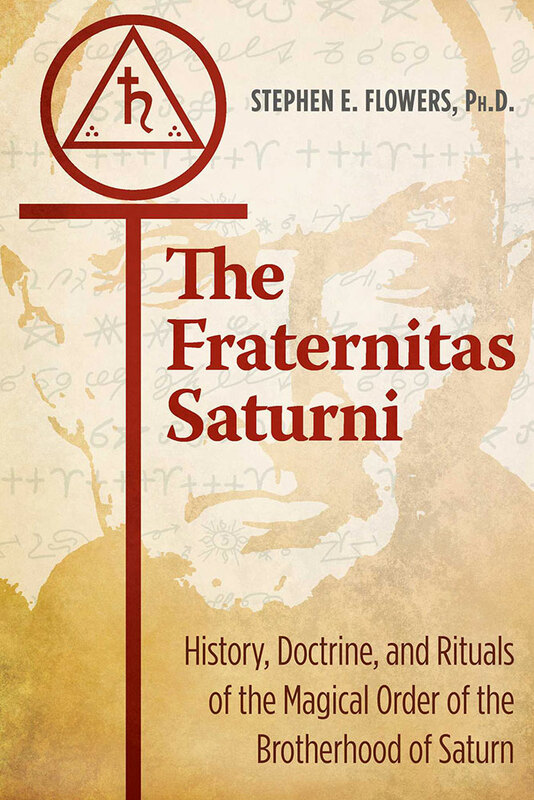 While the later provides evidence of his belief in a tripartite system that provided three layers of meaning, the linguistics don’t often ring true and seem naïve or fanciful; understandable given his dilettantish rather than rigorous involvement in the nascent field, and the way in which many of ideas were guided by his occult insights, for whatever they are worth. 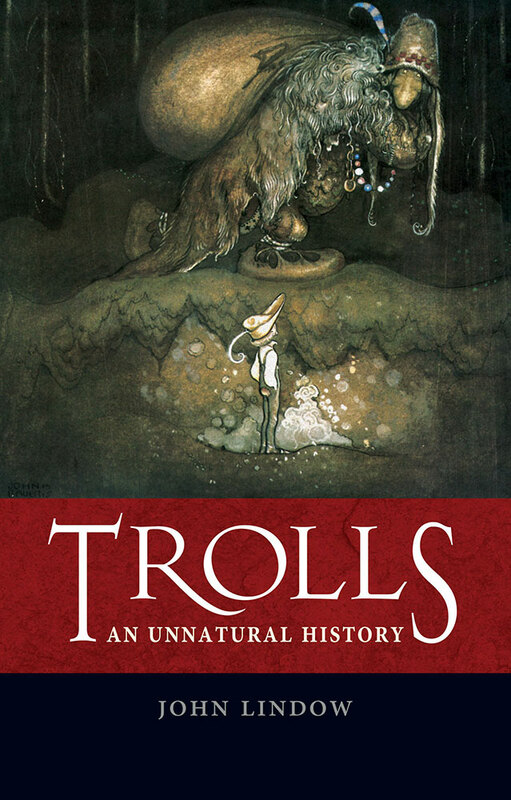 As always, though, given the lack of other works by List available in English, it remains an essential addition to the early 20th century runic revival section of anyone’s library. 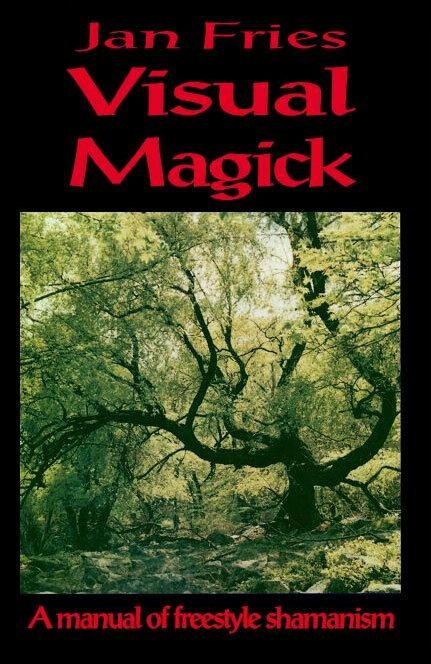 Translated and edited by Edred Thorsson and published in 1993 by his Rûna Raven imprint, Siegfried Kummer’s Rune=Magic was originally released as Runen=Magie exactly 60 years prior. 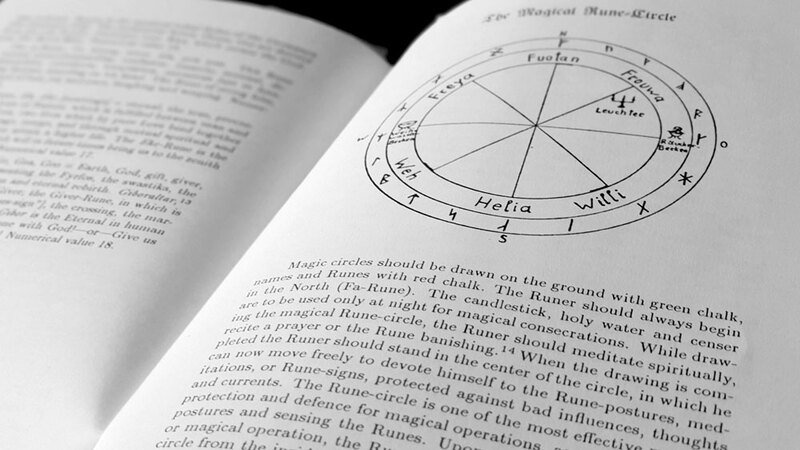 Rune=Magic is, in some ways, a condensed form of Kummer’s considerably larger Heilige Runenmacht from 1932, and was the fourth volume of Germanische Schriftenfolge; a series which also included Der Alfred Richter’s Heilgruß: seine Art und Bedeutung and Jorg Lanz von Liebenfels’ Ariosophisches Wappenbuch. 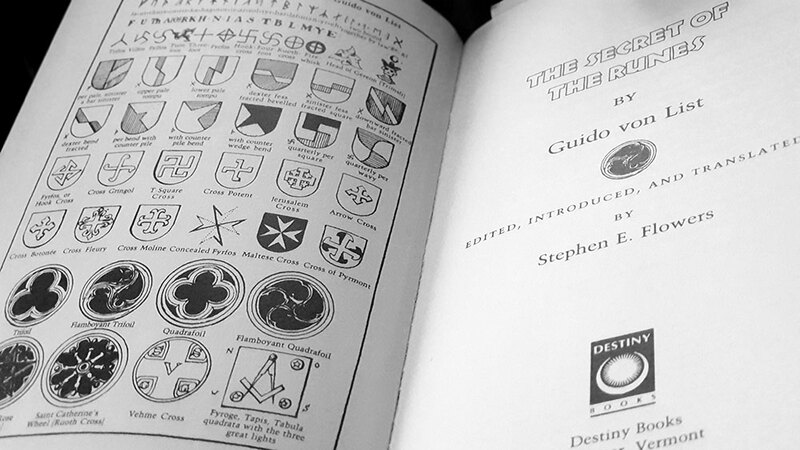 While Heilige Runenmacht is a comprehensive guide to the 18-rune Armanen Futharkh of Guido von List, providing both a thorough exegesis and a complex system of exercises, Rune=Magic offers just a few gems, as Kummer terms it, of wisdom and rune-magic. 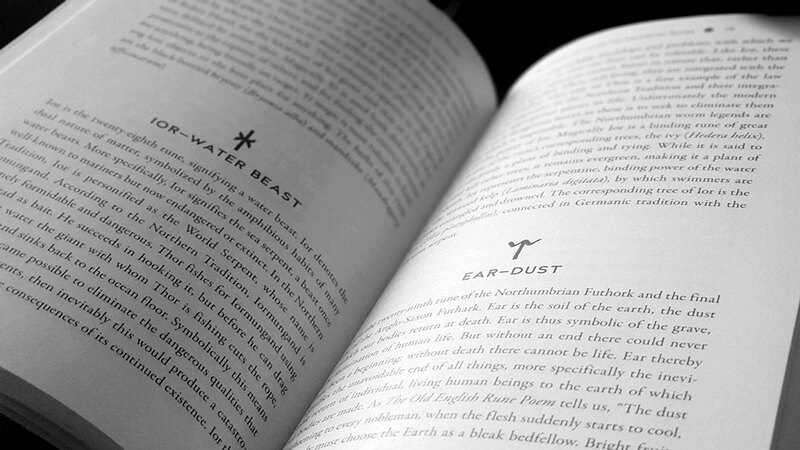 Kummer eschews the lengthy explanation of each rune in favour of brief, single paragraph synopsises, with which he opens the book. 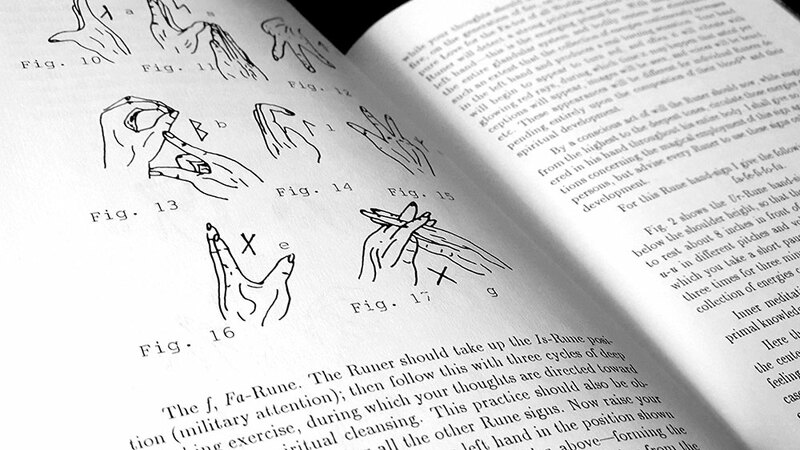 Similarly, the systems of rune yoga and runentänze, which are given a great deal of space in Heilige Runenmacht, are here replaced with runic hand exercises, notes of yodelling as a magical technique, and a series of standalone exercises. 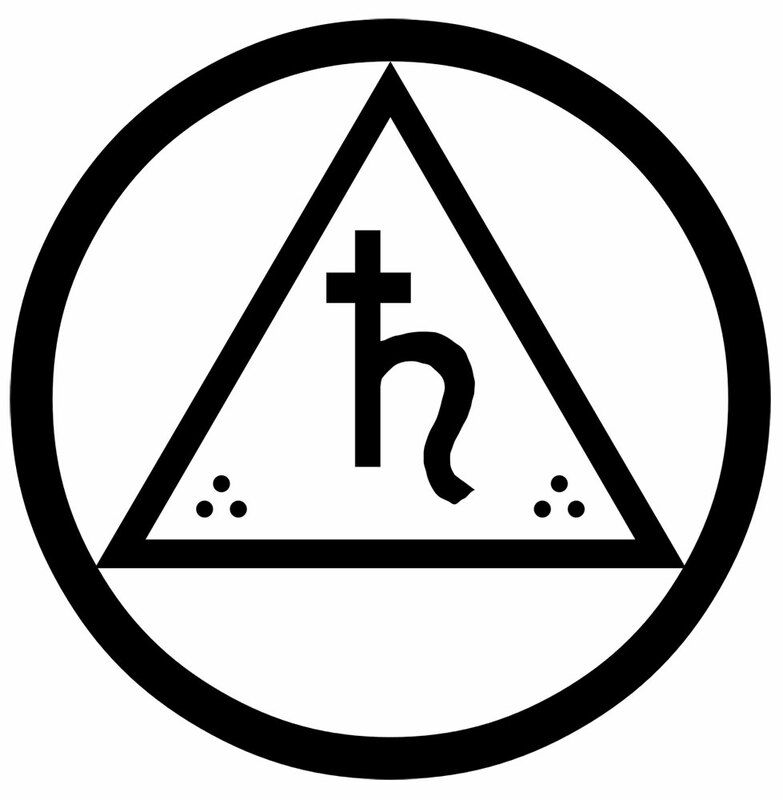 The first of these consists of three individual exercises that build upon each other, beginning with the casting of a somewhat atypical protective rune circle, within which the subsequent activities take place. 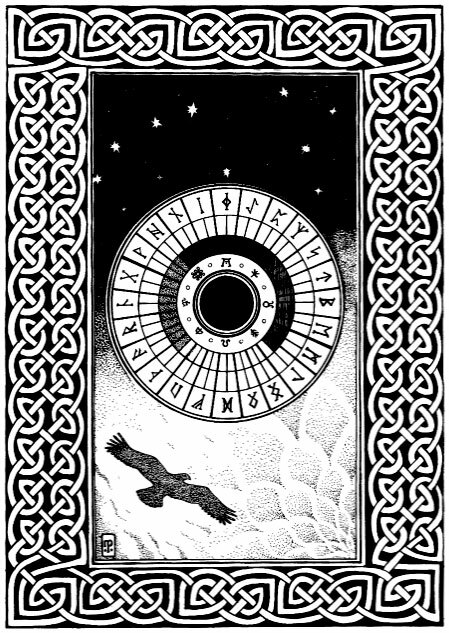 With the circle cast, the practitioner performs an initial meditation based around the Man rune (which in the Armanen system and the Younger Futhark resembles the Elhaz rune, rather than the Elder Futhark’s m-like Mannaz). 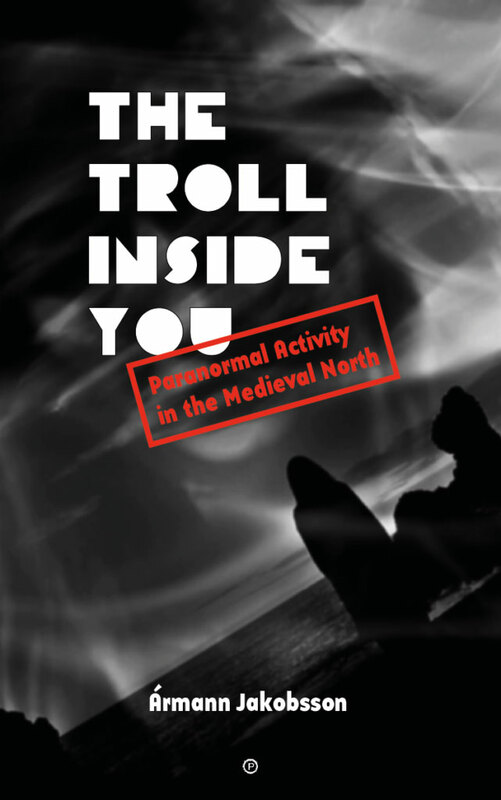 The final ritual in this sequence transforms the practitioner’s Man rune stance into a visualised light body, an energy form known as the Grail-Chalice that once completed, attracts higher, spiritual cosmic influences. 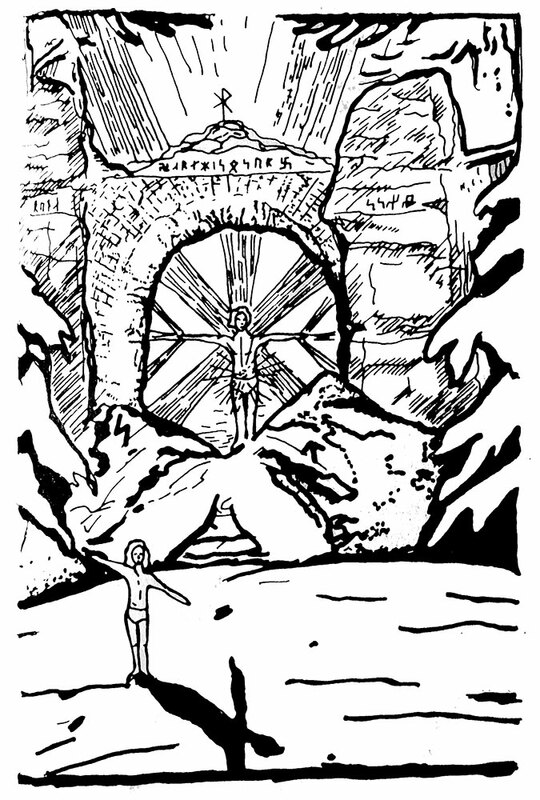 In place of the rune yoga and runentänze of Heilige Runenmacht, Kummer offers a literally scaled down system befitting the size of this volume. This takes the form of runic mudras (though Kummer does not use that term), a collection of hand gestures corresponding to each rune. Or rather, almost each rune, as Kummer leaves out a gesture for Yr, which as the Todesrune, may have been, as Thorsson suggests, considered too negative to be used. Karl Spiesberger, who subsequently elaborated on Kummer’s system, would later correct this omission and created a Yr mudra. Each of Kummer’s mudras works in the same way as the larger rune yoga forms do, being associated with particular vocalisations, meditations and astral colours, and producing aetheric and olfactory results. The rest of Rune=Magic feels a little like a collection of miscellanea, with nothing particularly substantial and instead consisting of various short, largely unconnected pieces. 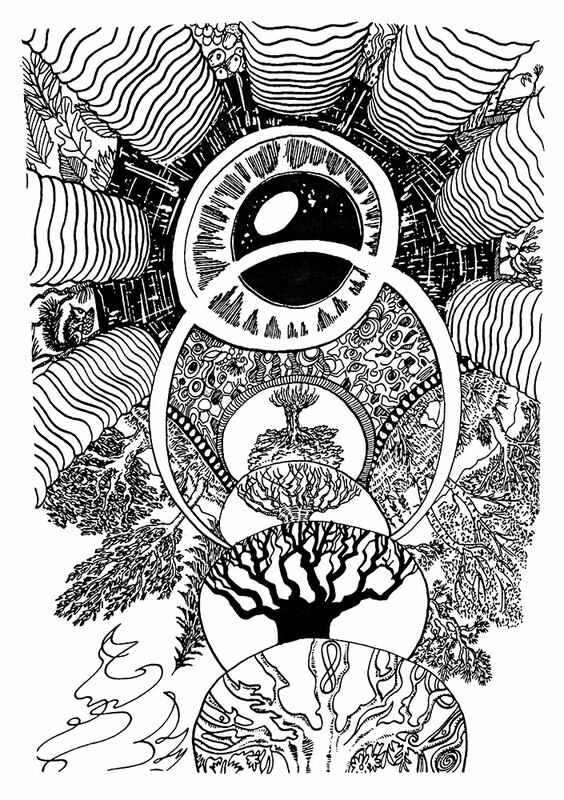 There’s a list, with an accompanying diagram, of 24 important glands and higher centres of the body, and some magical rune formulas that either effect change or represent concepts such as wisdom and primal love. Then, as a natural conclusion, there are morning and evening consecrations and a poetic rune banishing. The other area which Kummer has in common with other runologists and Shou in particular is the use of then current technological nomenclature, embracing the paradigm of radio waves and antenna when discussing energy that the adherent could channel or generate. With this comes a heady sense of the cosmic, as mentioned in a previous review of Shou’s work, creating an endearing retro-futurist technological quality. 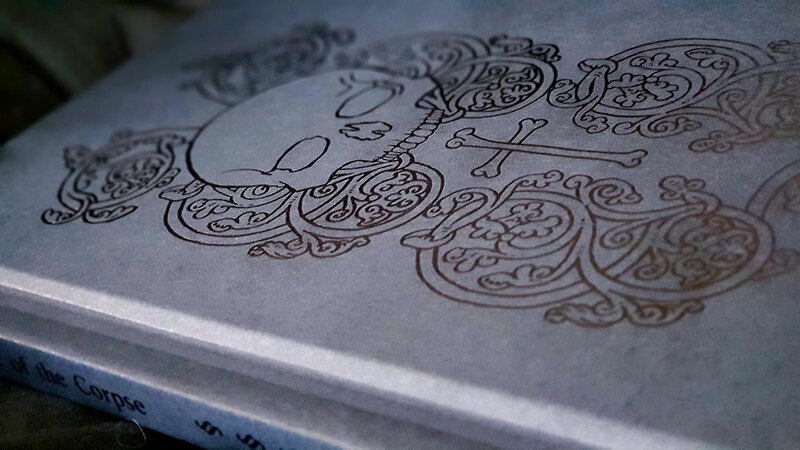 Rune=Magic is a slim volume, so much so that its 45 pages are saddle stitched and stapled. 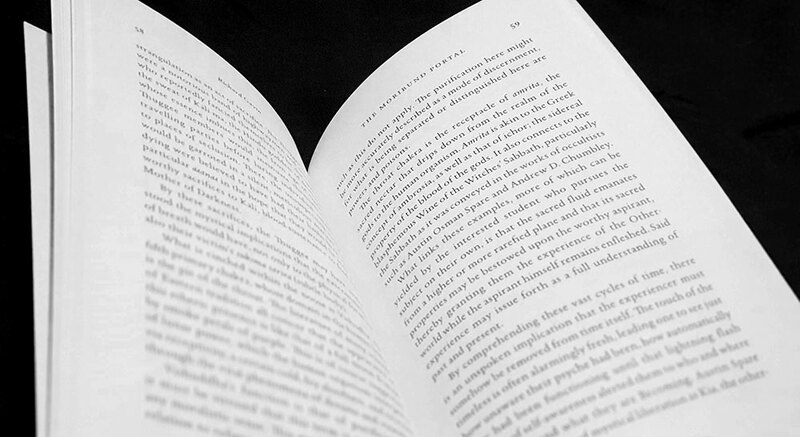 Inside, the body copy is set in a brittle-looking serif face that, by intent or not, is suggestive of the original publication’s period. 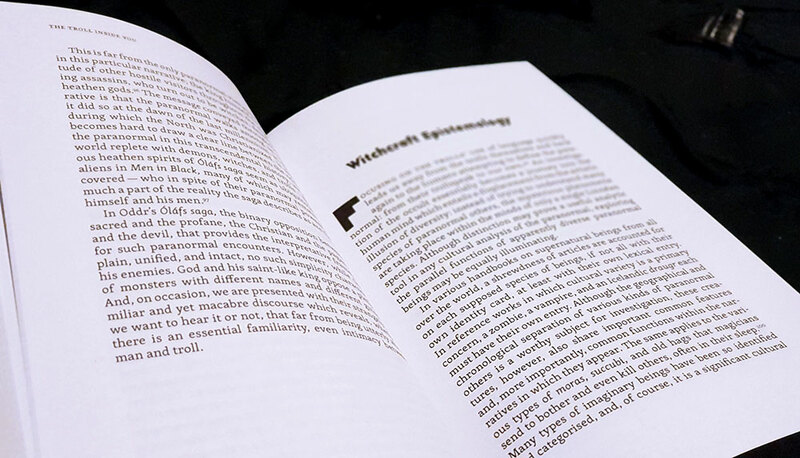 This is offset with chapter headings in an obviously intentional condensed Fraktur-style blackletter, which is perfect for that archaic German feel. 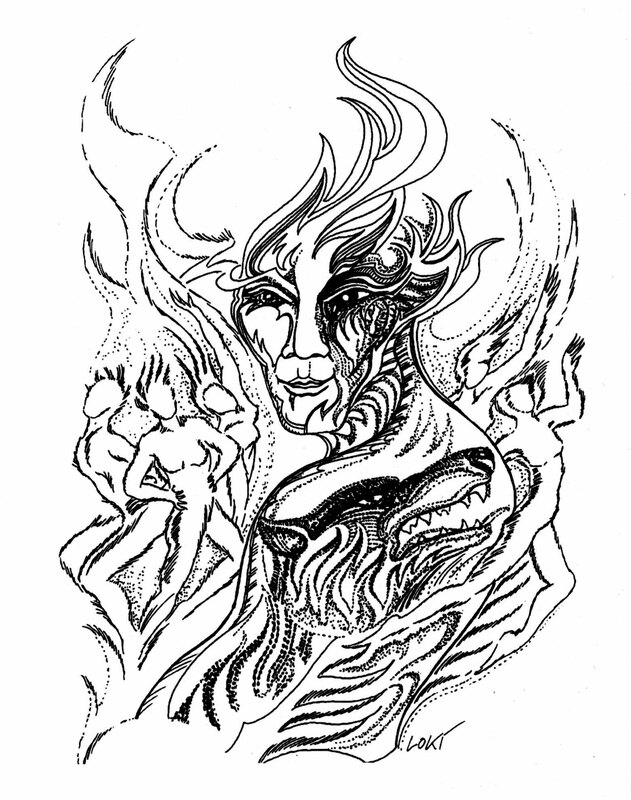 Images from Kummer’s original are scanned and reproduced well, with no pixilation or artefacts. Given its size, especially in comparison to Heilige Runenmacht, there’s inevitably a feeling that more could have been said in Rune=Magic. It’s not a primer as such, being too brief in some of the fundamentals even for that, but it does introduce some key and, at the time, unique techniques. 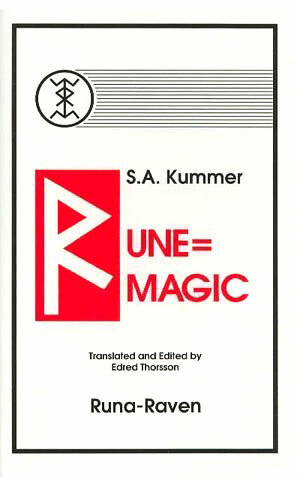 Ultimately, though, the value of Rune=Magic is in its role as a historical document, and still one of the only, if not the only, works by Kummer translated into English.